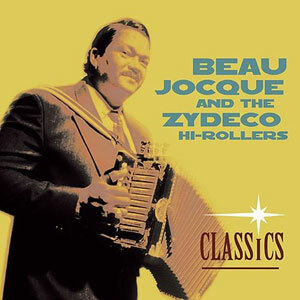 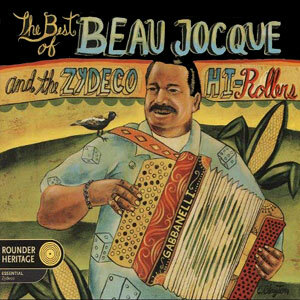 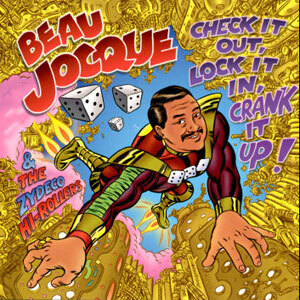 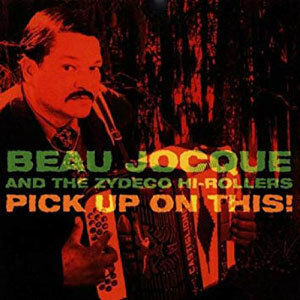 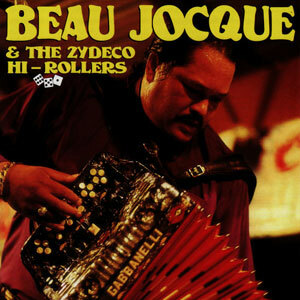 Singing in both Cajun French and English, Beau Jocque is an innovator who remains sure of his roots, staking claim to a high-powered sound that has quickly won a fantastic following of fans both young and old. 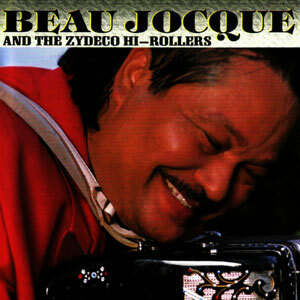 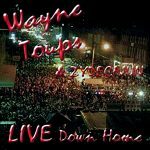 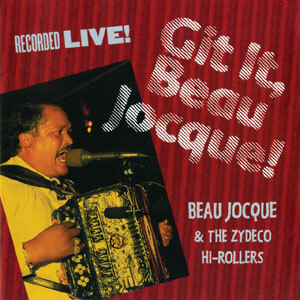 This release establishes Beau’s band as a prime challenger for honors as the top Zydeco ensemble of the ’90s. 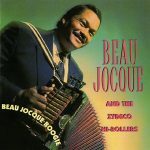 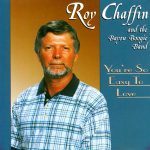 Released in 1993, 14 tracks.